The new stand made a big impression at the show, following the retirement of the famous Jangro double-decker bus which had made an appearance at trade shows in recent years. The ‘Jangro Garden’ featured lush green hedges, foliage and flowers, and successfully reflected the company’s commitment to the environment. 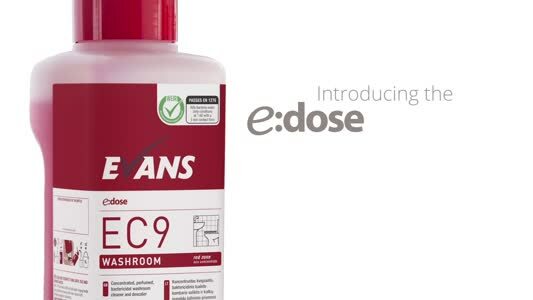 This was also highlighted by the launch of its sustainable cleaning brochure and sustainable cleaning range. 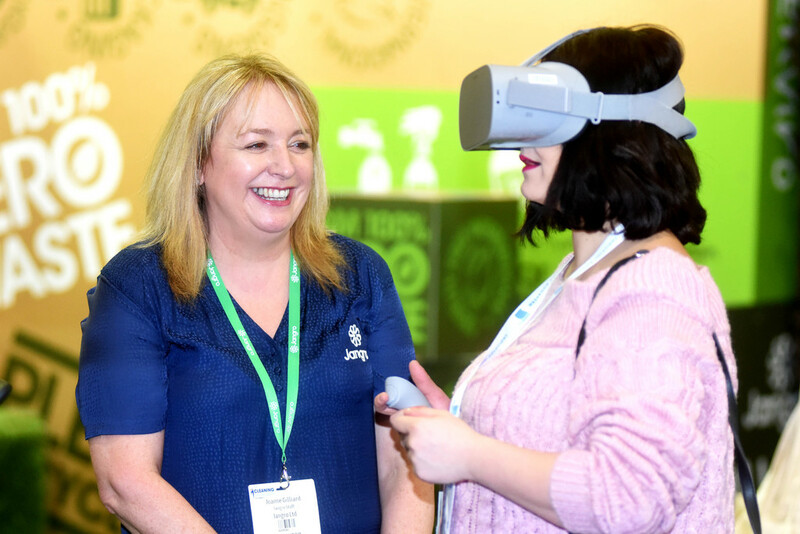 Visitors were also invited to have demonstrations on Jangro’s cutting-edge technological solutions, which include its first ever Virtual Reality platform and new Digital Wall Chart Creator – the launch of which saw Jangro clinch The Cleaning Show’s Management Systems Innovation Award. 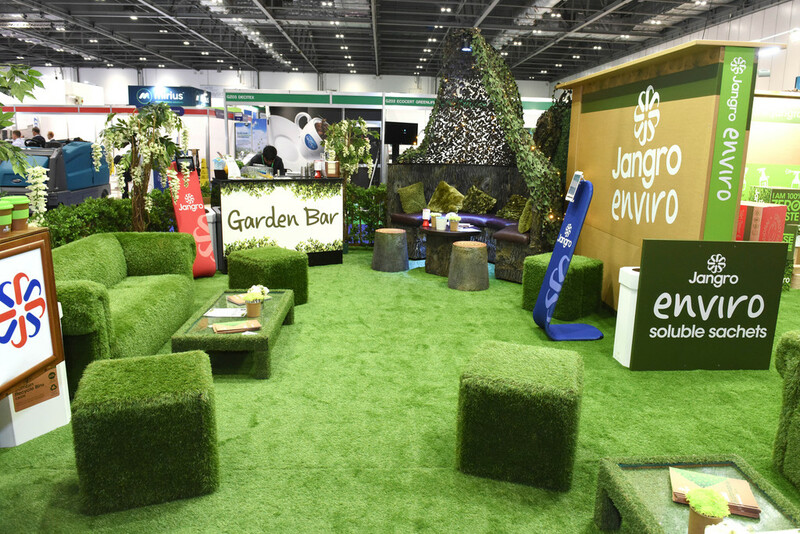 Joanne Gilliard, CEO at Jangro, said: "We’d like to say a huge thank you to everyone that came and talked to us, did business with us and made our time at The Cleaning Show such a success. We are proud to support these events. They are not only a great way for us to unveil new launches and showcase our product range and customer benefits, but they also provide a great opportunity to network, and share ideas on best practice and innovation. Winning an award whilst we were there was the icing on the cake."